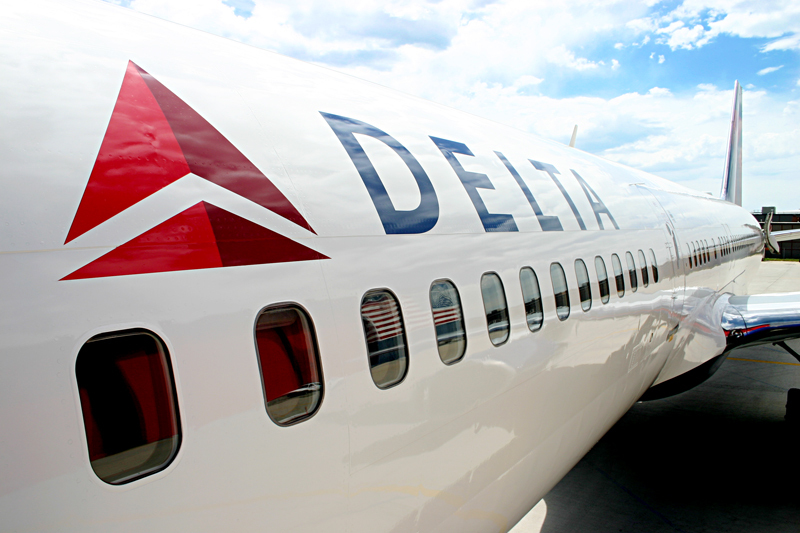 Delta has proactively issued a weather waiver for certain Northeast airports ahead of heavy thunderstorms forecasted for the area on Wednesday, June 27. The airline is expecting the storm to impact Wednesday’s operation causing delays at airports in Washington, D.C. and New York. Airport Traffic Control initiatives, such as a ground delay program or a ground stop, are likely to be implemented to manage arrival and departure rates. Delta teams in the Operations and Customer Center are currently monitoring weather forecasts that could potentially bring scattered thunderstorms and heavy rain to the region throughout the day on Wednesday and into Thursday morning. The weather waiver allows customers traveling to, from or through the affected cities on Wednesday to make a one-time change to their travel plans without incurring a fee.